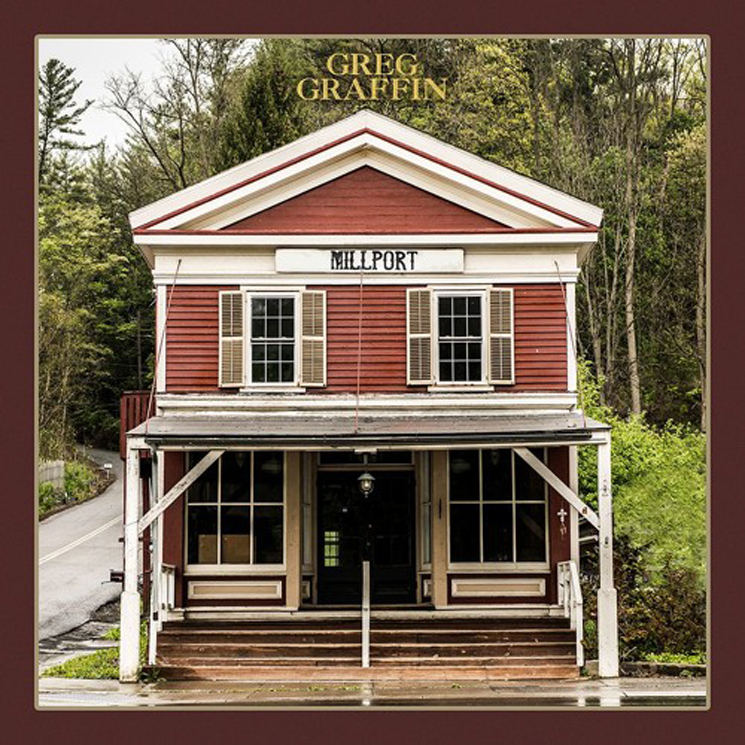 Greg Graffin revealed that he would be going solo with the arrival of Millport this March. Now, the Bad Religion frontman has lined up a series of live dates before the record arrives. Graffin's short string of dates will first bring him to New York, where he'll play three dates at the city's Rockwood Music Hall. From there, he'll spend early March in Chicago, Los Angeles and Toronto, with his lone Canadian appearance taking place at the Horseshoe Tavern on March 6. "I'm really excited to play these songs live for people," Graffin said in a statement. "Lyrically and musically this album feels incredibly relevant to my life and to the world around me. And it's a sound and style that has always resonated with me. I feel like we were able to put a unique spin on it while keeping it totally honest and sincere." As previously reported, Millport is said to deliver "a stirring though perhaps unexpected reinterpretation of the classic Laurel Canyon country-rock sound." Tickets for all dates go on sale Friday (January 27). Millport will arrive on March 10 through Anti-. Find Graffin's complete tour itinerary below.